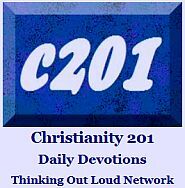 Well, as true as that should be, even today’s vertical worship music is rather subjective in its composition and most CCM simply offers a Christian perspective on life, love and living and even that is often veiled. The two projects we look at today are remarkably different. 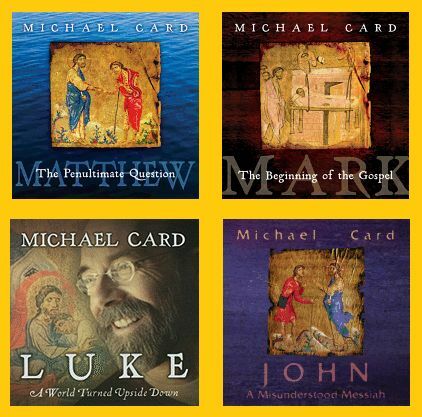 Michael Card‘s collection of four CDs based on the gospels reflects an entirely different genre lyrically. Released between February, 2011 and July, 2014, the four albums aren’t exactly the old “Scripture in Song” material, either; but rather offer something refreshingly unique. The series is called Biblical Imagination and each has a book which corresponds to it, suggesting that the songs come out of the depth of study necessary to complete the books. Both books and music are distributed by InterVarsity Press (IVP), so if your local Christian music outlet only deals with Provident, or Capitol, or EMI, they might not have access. The album I was given as a sample, Mark: The Beginning of the Gospel includes a very classical performance by Fisk University Jubilee Singers before settling down into more familiar Michael Card territory. 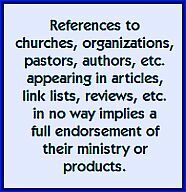 Scripture references are provided, though here the texts are used more as springboards for more poetic considerations and impressions from the life and teachings of Christ. I’ll be reviewing the accompanying book here at a later date, but honestly speaking, owning one of the CDs only makes me want to own the entire set. If my remarks here don’t accurately convey the nature of this recording, it’s only because the beauty and depth is rather hard to describe. 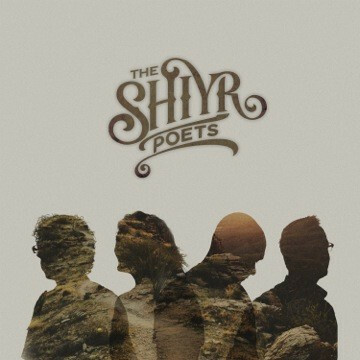 The Shiyr Poets (pronounced ‘sheer’) on the other hand takes a more word-for-word approach, but with a conversion to modern English from the Hebrew and with the addition of recurring choruses as keeping with the structure of modern music. In many ways, bringing these texts into our century captures the heart and anguish of the Psalmist in ways we might miss with a cursory reading of the text. On Songs for the Journey, Volume One the goal is to begin working sequentially through the book of Psalms, hence this album covers the first ten, with two bonus tracks. Yes, this is an ambitious project! The group used crowd-funding to partially underwrite the launch of the first project and probably would need to do that again to create successive volumes, as this has not been produced for a major label. 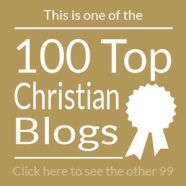 You can listen to an audio sample from Psalm 3, at the band’s website by clicking here, or watch a video from a Christian television program here and here. The physical album is only available in Canada, but you can download it digitally anywhere from iTunes. Again, there’s a lot going on in the Psalms that we miss, and this project accurately captures both the tension and the wonder.